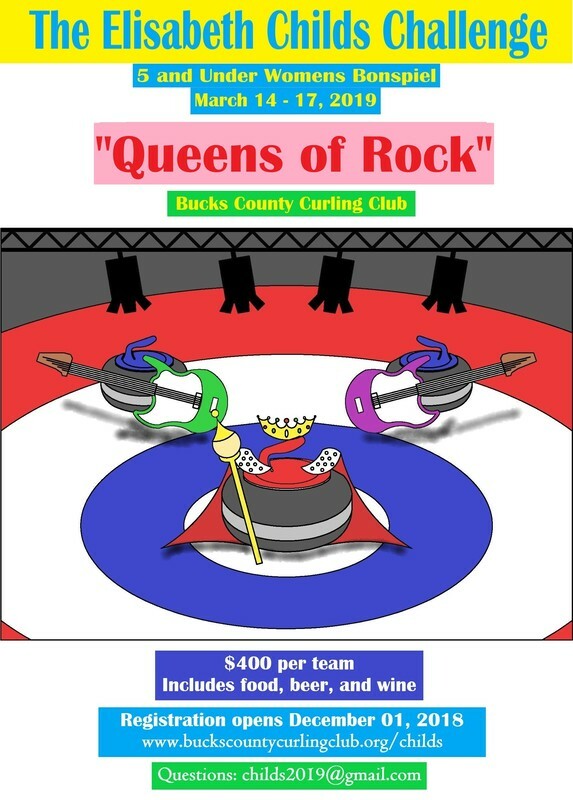 The number of teams for this bonspiel will not be limited. We have a block of rooms reserved at the Holiday Inn Express. The Holiday Inn Express & Suites is 3.0 miles from BCCC (6 min drive.) The block rate is $132 for two queen bed. A pull-out sofa and extra bedding. A refrigerator, microwave, and coffee maker. A Continental "Express Start" breakfast. Use of Indoor pool and hot tub.